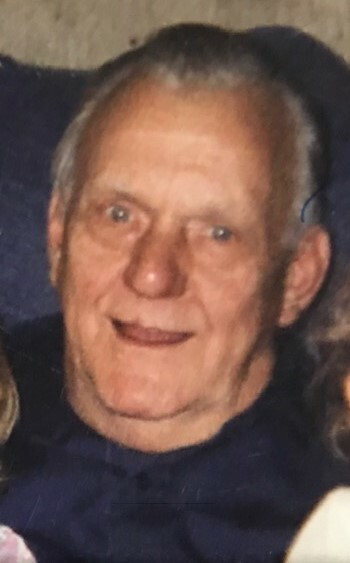 Donald J. Jakubek, 83 of Fort Atkinson, died peacefully on Saturday, February 2, 2019 at his home. Don was born on February 5, 1935 in Milwaukee, the only son of Fred and Antionette Jakubek, who also had 2 daughters: Grace Gassel (now 91) and the late Theresa. As a young man, he worked on his family farm in the Milwaukee area. The majority of his working years were spent as an HVAC Technician in Illinois and the Oconomowoc area. Don had 6 children and was a hardworking man. He liked things to go his way and was known to correct many issues - both personally and professionally. He loved his children and grandchildren and enjoyed fishing with them when they visited. A memorial mass will be held on Saturday, February 9, 2019 at 11:00AM at the Olsen-Gibson Funeral Home of Jefferson with Fr. Tom Coyle presiding. visitation will be on Saturday from 10:00AM until the time of service at the funeral home.